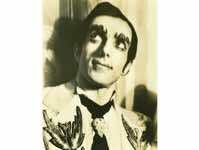 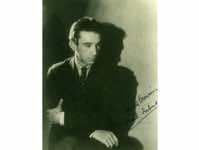 May 19, 2009 marks the 100th anniversary of the debut performance of Serge Diaghilev's Ballets Russes. 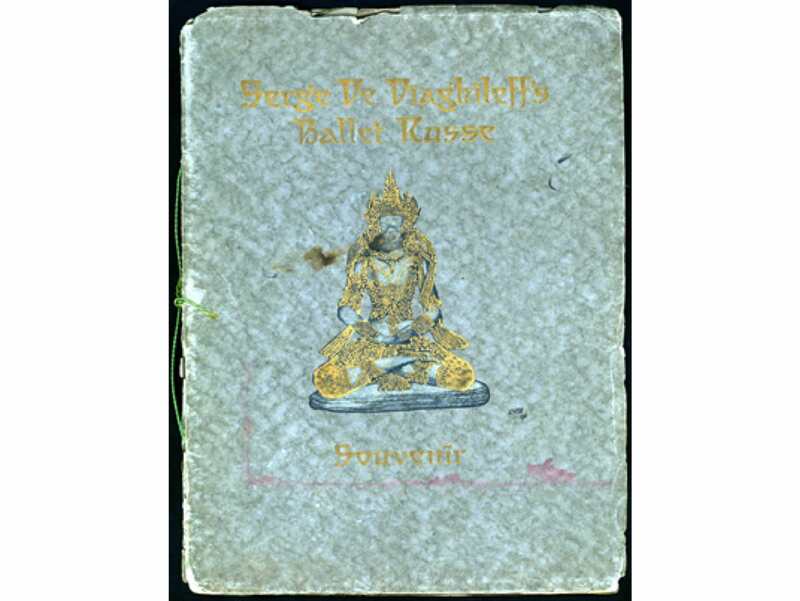 Dance Collection Danse is celebrating this occasion with a gallery of images from our archives that relate to Diaghilev's Ballets Russes and the subsequent Ballets Russes companies that followed with their own debuts in the 1930s. The Ballets Russes performance at the Théâtre du Chatelet in Paris on May 19, 1909 triggered the beginnings of a revolution in ballet that has coloured how the art form is staged today. 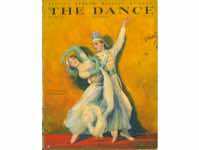 That night, a century ago, Diaghilev presented the work of choreographer Michel Fokine who sought radical reforms in ballet after years of artistic stagnation at the Russian Imperial theatres. 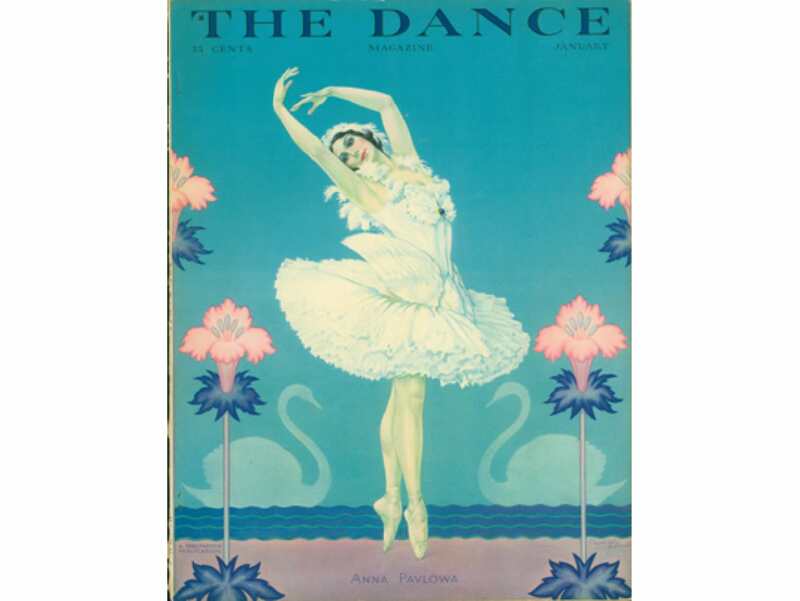 Among his reforms, Fokine felt that the movement, designs and costumes should reflect the theme and period of the ballet, and that the collaborations between choreographers, designers and composers should result in aesthetic unity. Over the decades, choreographers such as Fokine, Vaslav Nijinsky, Bronislava Nijinska, Leonide Massine and George Balanchine collaborated with other great artists including visual artists Alexandre Benois, Leon Bakst, Pablo Picasso, Joan Miró and Salvador Dali, and composers Igor Stravinsky, Nikolai Rimsky-Korsakov, Nikolai Tcherepnin, Sergei Prokofiev and Claude Debussy. 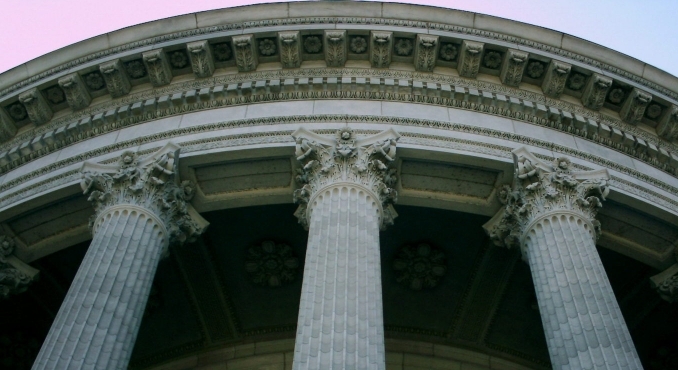 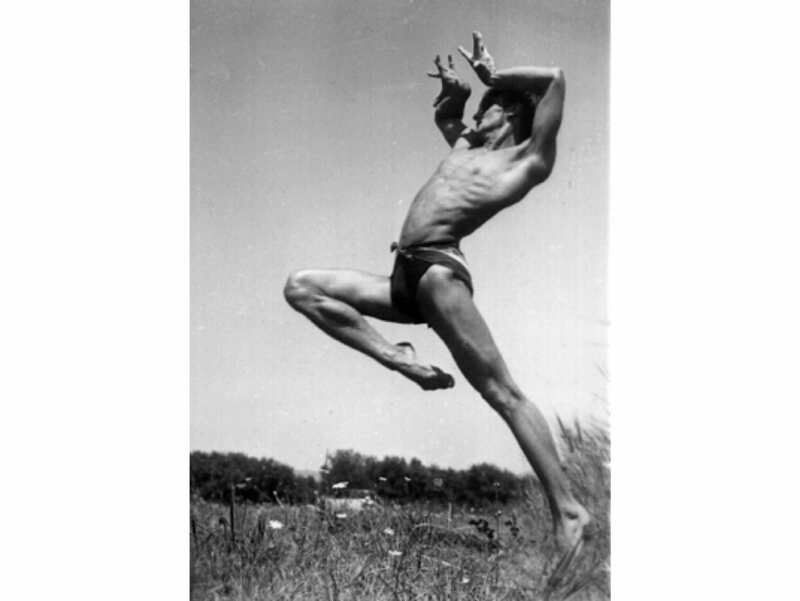 These artists shook the foundation of ballet around the world. 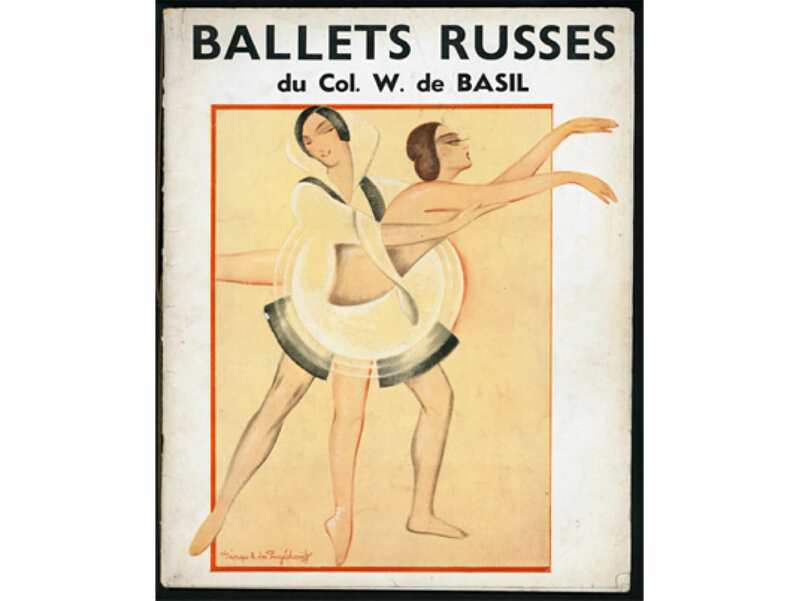 After Diaghilev died in 1929, other Ballets Russes companies were initiated by impresarios Col. Wassily de Basil and René Blum. 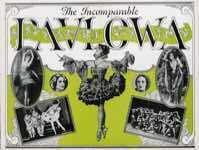 The influence of the Ballets Russes companies would not go unnoticed in Canada. 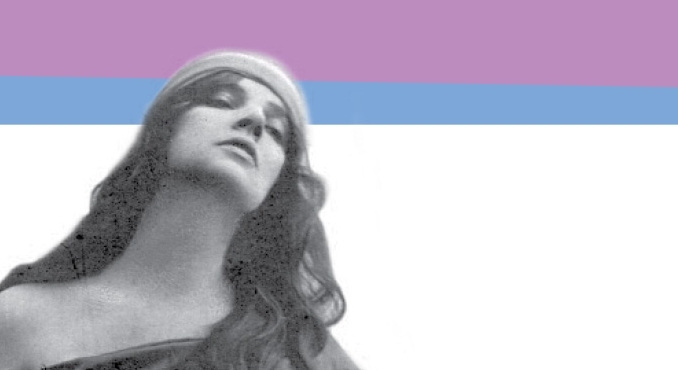 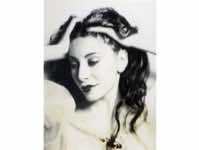 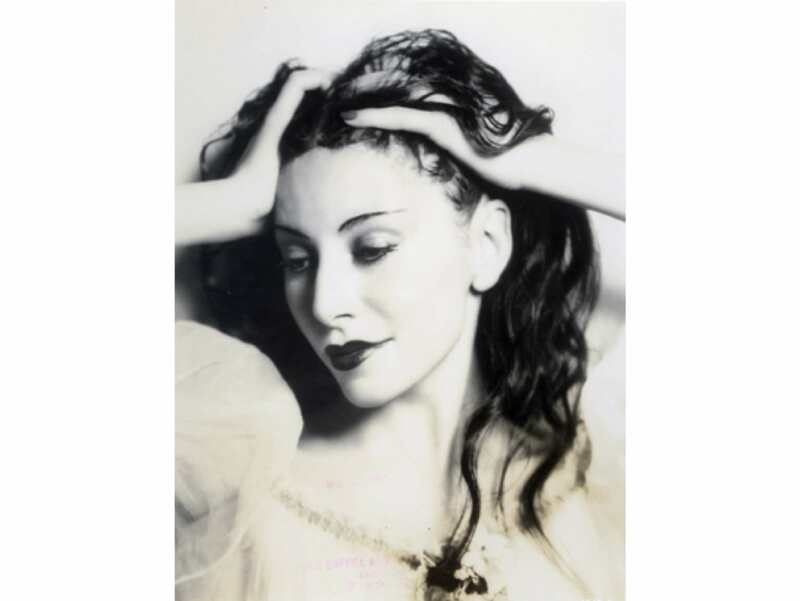 Gweneth Lloyd, co-founder of the Royal Winnipeg Ballet, based her own programming formula on that of Diaghilev offering a mixed repertoire of white or romantic ballets with abstract and comic ballets. While Diaghilev's company only visited Canada once (Vancouver 1917), other Ballets Russes companies toured frequently throughout Canada and occasionally left with Canadian dancers in tow. 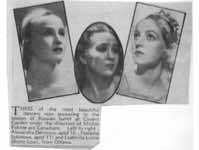 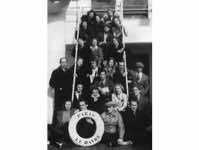 Many of those dancers came from June Roper's school in Vancouver, British Columbia, such as Rosemary Deveson (Natasha Sobinova), Patricia Meyers (Alexandra Denisova) and Audree Thomas (Anna Istomina). 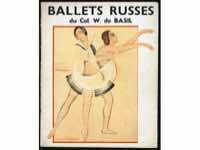 Various portfolios in the DCD archives contain Ballets Russes programs, photographs, newspaper and magazine clippings, and flyers. 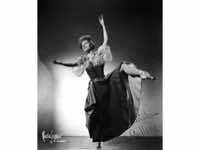 The Rosemary Deveson portfolio includes the letters she wrote to her parents while touring with de Basil's Ballets Russes and provide great insight into the intrigues, politics and exhausting work of being a Ballets Russes dancer. 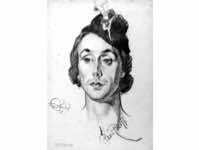 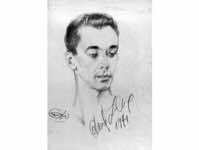 DCD also houses over 100 drawings of Ballets Russes dancers by Canadian artist Grant Macdonald. 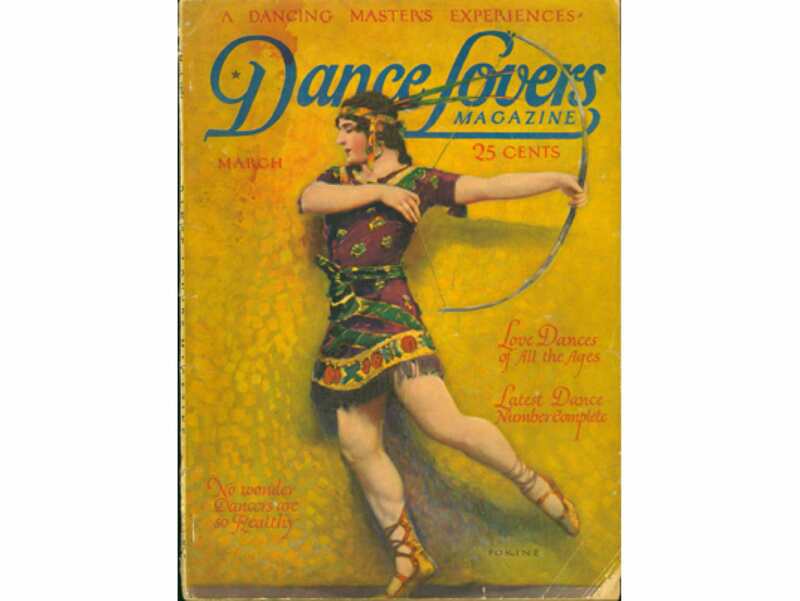 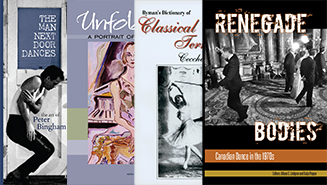 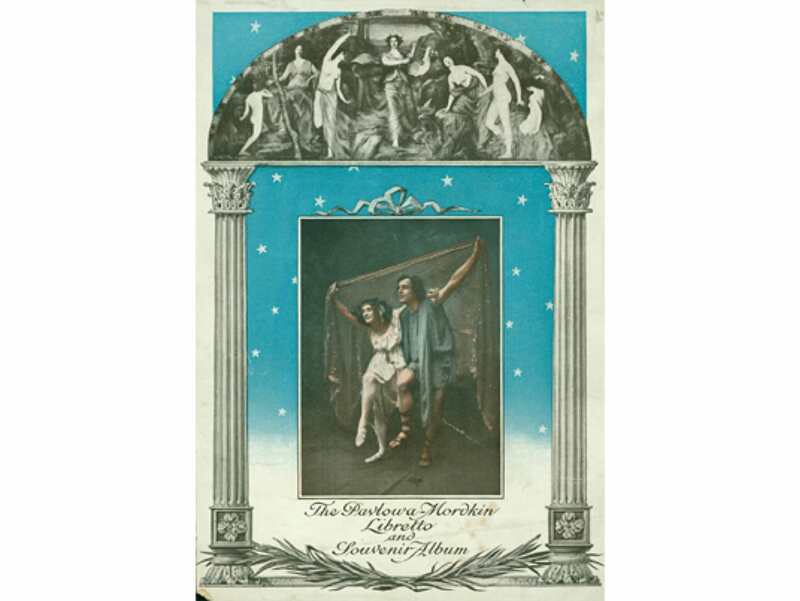 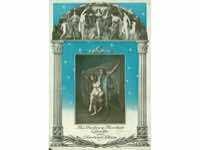 If you are interested in more on the Ballets Russes visit ShopDCD to read an excerpt or purchase Dancing for de Basil, Letters to her Parents from Rosemary Deveson, 1938-1940 edited by Leland Windreich.